Rfsalem, 29 Jun 2014Can some explain advantage of rooting this device. I am getting this from china. Would origina... moredo you have play store? if not download it from App Center. Imran, 29 Jun 2014The update link is in chinese. Does that mean the upgrade will make my phone show chinese menu... moreno, the update will be multi-language. 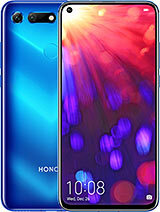 please be sure that your mobile release Honor 3C H30-U10, there are many releases. 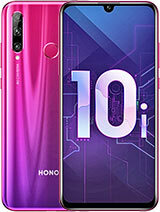 if you have H30-U10, then you can get two update B137 and B141, B141 has all update as it is last one. there is no profiles, it could be in the next update. Gemstar, 29 Jun 2014Dear did u get those 3 updates online or need to go through some manual processes? 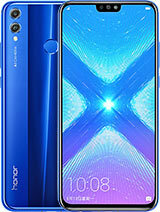 And what an... morei got it with the initial firmware B109 (factory ROM), they release three update to resolve many issues. each update has it is log, you can read about it. please use chrome, and right click to translate to english, don't use the English version of this website. I tried to update to B141 and now I'm without a phone :D The update failed giving an error message about some cust thing. Whhen I rebooted it booted into B141 but does not detect any SIM. I'm stuck! Is there a way to get back to my good old B109 ?!?!?! Thanks. Goki, 28 Jun 2014This phone has a really nice screen, big ram (2gb) and smooth android experience but need impr... moreTry the phone connected to music system. 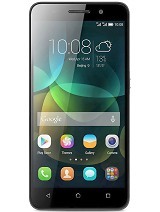 You will amaze with dts experience which I have not found with a Samsung phone. I use to listen music in car stereo and it gives excellent result. AnonD-275493, 28 Jun 2014for whom bought this phone lately, please update the firmware. 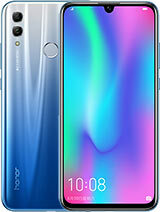 i got this phone with firmware ... moreDear did u get those 3 updates online or need to go through some manual processes? And what an issues would they resolved after new updates? AnonD-275493, 28 Jun 2014for whom bought this phone lately, please update the firmware. i got this phone with firmware ... moreThe update link is in chinese. Does that mean the upgrade will make my phone show chinese menus etc? I tried using Hi-suite but it says the phone system is up to date (B110). Also, I am not able to see profiles (outdoor, busy, sleep, normal etc). 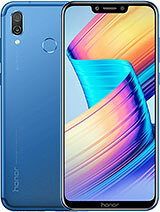 Please help me what can I do to have full benefits from this phone. Thanks. Gemstar, 28 Jun 2014Hi Honor 3C users I just this device few days ago i just need to know about the short key ligh... moreI found out on the Internet that this devices does NOT have illuminated buttons. What a disappointment for such an otherwise excellent phone. I did not find any way to store and switch between profiles (work, sleep, driving, outdoor) etc. Can anyone please guide me in this matter? Thanks. 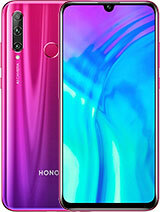 does honour 3c has micro sim?coz i dont want to buy a mobile with micro sim...secondly i want to choose between honour 3c, huaweic ascend g730 and huawei g610s..which one is best in terms of speed,performance, voice quality and sun light visibility? nurul, 27 Jun 2014yep... whilst connected to wifi... anybody knw a solution to this?please be sure you have last firmware! Anonymous, 28 Jun 2014same problem with my cell. is there any solution for this problem?no light for short key (back, home and details). be sure that you have last firmware, this phone has 3 updates, last one is B141 stable edition or B611 developer edition.